While every landlord-tenant law is important, one of the major state laws landlords must pay particular close attention to is how to handle security deposits. Laws about security deposits establish how a landlord can use tenant funds in order to restore a property back to move-in condition. Security deposits are funds that a landlord holds for a renter at the start of a lease term, which can be used at the end of tenancy to return the unit back to it’s move-in condition. Security deposit funds can be used to repair tenant caused property damage, clean the property and may even be used for an unpaid rent balance. It is important to remember that security deposits can only be used to return a property to the same condition it was at the start of tenancy; you can not use a security deposit to upgrade or improve a unit. Your lease agreement should include language about how much security deposit you are collecting and how the funds may be used. 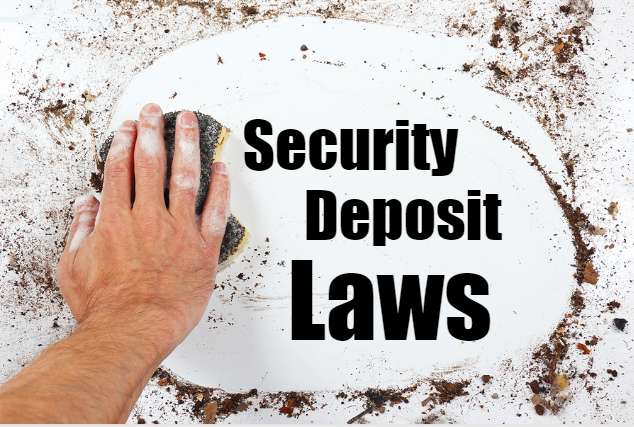 State and local laws dictate proper management of tenant security deposits. Since each state has different statutes, landlords are advised to research their state and local laws to find out how they can be compliant when it comes to security deposits. Keep reading to learn more about the different types of laws a state may enforce when it comes to rental security deposits. Maximum amount of Security Deposit. State statutes issue laws about much a landlord is allowed to collect for a security deposit. Some states have no limit, while others only allow a landlord to collect an amount equal to one month’s rent. Security Deposit Interest Paid To Tenant. 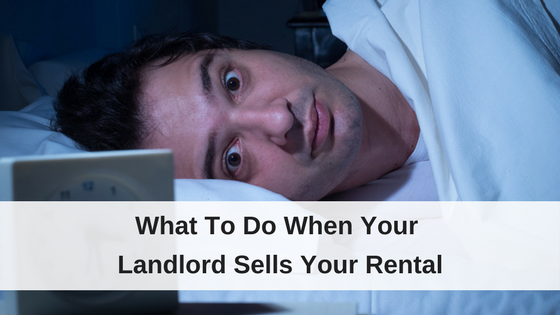 Some states, like Connecticut, require that landlords pay any interest earned by the security deposit to the tenant on an annual basis. What the Security Deposit Funds Can Be Used For. Most states allow an owner to keep security deposit funds to pay for unpaid rent, cleaning, and the cost of property damage above normal wear and tear. Some state laws also dictate whether a landlord can use deposit funds to pay for storage of abandoned property or unpaid utility bills. Walk through Requirement. Your state laws may give the tenant the right to participate in a walk through with their manager before moving out. For example, California state laws allows a tenant to request an initial inspection and has the right to participate in the walk through. The purpose of the inspection is for the landlord to point out areas that could potentially be deducted from the security deposit, which the tenant could rectify before vacating the property. Written Account of Deposit Deductions. If a landlord keeps any of the security deposit, he may be required to provide his tenants with an itemized list of deductions. In some states, the landlord must also provide receipts for the work upon request of the tenant. It is typically illegal for a landlord to profit off of security deposit deductions, and all collected damage funds must be accounted for. Number of Days Return the Remaining Deposit Funds or Accounting Paperwork. Each state establishes a different timeline in which a landlord must return the security deposit to their tenant. If a landlord does not meet this timeline, a tenant could potentially sue the landlord and keep all the of the deposit funds. Refund timing can range from 14 days (like Hawaii) to 45 days (like Indiana). 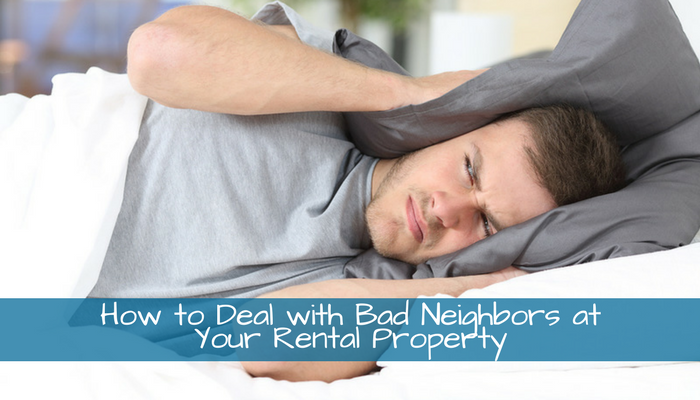 Pro Tip: Most landlords want to give their tenants a full security deposit refund. A full refund means there was no repairs or extra cleaning required after tenancy. Help your tenant get their full security deposit back with these helpful tips! Note about wear and tear. Landlord should also have a clear understanding of constitutes normal wear and tear on a property. A landlord is allowed to use security deposit funds to fix property damage but not replace items that suffered normal wear and tear. State laws should provide some guidance about constitutes normal wear and tear. This can often be one of the most disputed items between landlords and their tenants when it comes to security deposit refunds. SF Gate offers a good explanation about what they consider “normal wear and tear”, Matting carpet is wear and tear; burned or stained carpeting is damage. A few small nail holes is wear and tear; large holes in the walls constitute damages. Fading or yellowing of paint is wear and tear; large stains on the walls is damage. Other signs of everyday wear and tear are worn electrical switches, frayed pull strings on blinds, loose hinges on doors, lightly scuffed hardwood floors, worn linoleum, loose wallpaper, faded curtains and dirty window screens. Time and regular daily use can cause any of these items to become worn and don’t constitute damages. To learn more about security deposit laws in your state, check out this state-by-state guide created by Nolo. Remember to check with your city and county laws about local requirements too. Regardless whether required or not; it is a VERY good idea to have a documented walk-thru, run all appliances, plumbing, and HVAC prior to Tenant taking passion, add this walk-thru as an addendum to the lease. Other addendums can be made part of the lease could also include a parking addendum, smoking addendum, drug use addendum; and as it relates to deposits an “Early termination addendum and “liquidated damages addendum”. The more up-front you and your tenant are in the beginning makes for a smooth tenancy and transition when moving out. All great tips, thanks Julio!